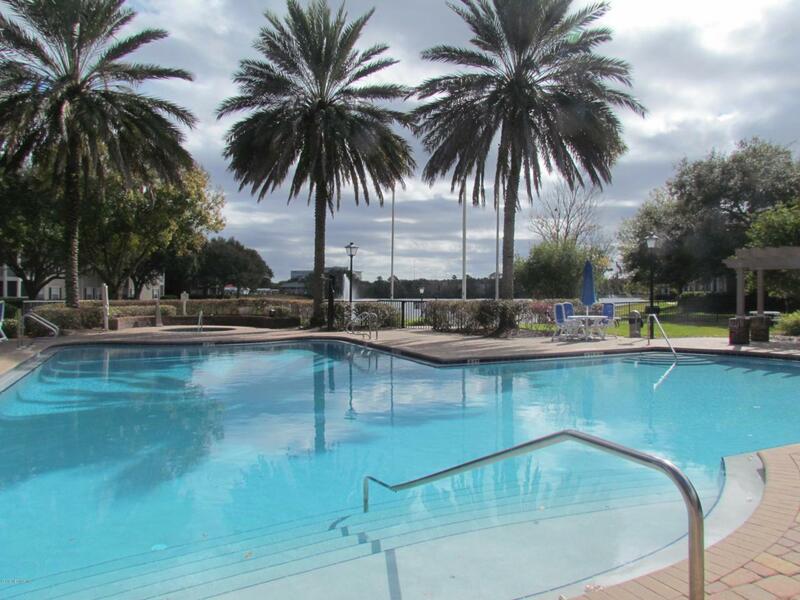 Convenient, easy access, popular ''Ground Floor'' 3/2 unit located in a quiet location of the community with park access and plenty of parking! 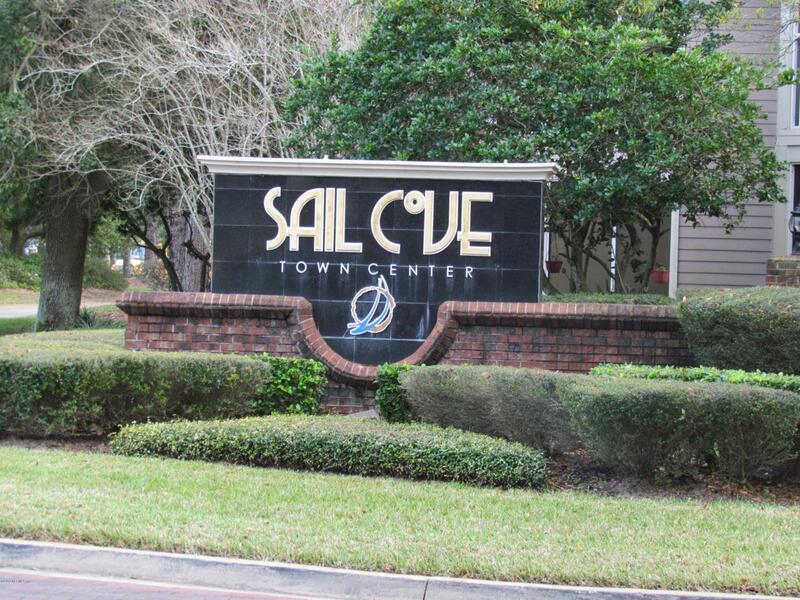 Located Right in the middle of Jacksonville's top shopping, dining and entertainment at the nearby St. Johns Town Center. Convenient to UNF. Freshly painted, new laminate flooring in living areas and new carpet in bedrooms. New fixtures in bathrooms. New Garbage Disposal. Newer AC (Trane) just serviced in January and another cleaning/service is free in July to new owner through Snyder AC & Heating Company. Screened patio and 2 large storage closets give you that extra space you need! 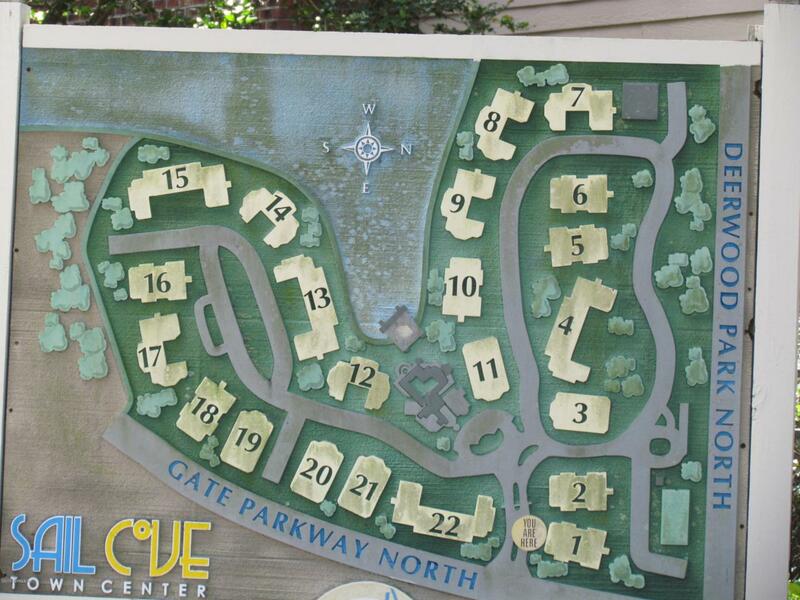 Gated community with Clubhouse, Game Room, Pool overlooking the 22 Acre Lake.... 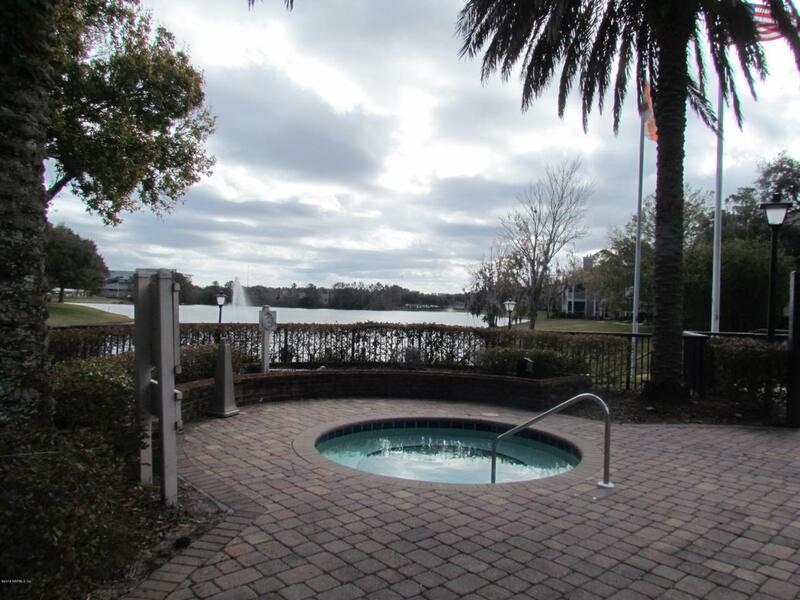 Hot Tub, Gym, Playground, Car Wash area and Boat/RV Storage area.